At 77,000 sqkm, Turkana County is the second largest county, covering more than 13% of Kenya’s surface. 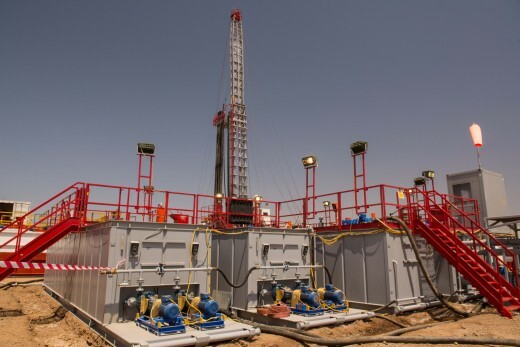 The vast land in the northwest of Kenya is an awakening economic giant, for beneath its surface lie huge oil deposits that are currently explored and will see extraction in an industrial scale during the years to come – a windfall for a county with a population of slightly over 1 million. Besides, Turkana boasts plenty of wind, sun, flowing water and underground steam for geothermal power which could make it literally a powerhouse in sustainable energies, too. Agriculture has an equally enormous potential in Turkana. If pastoralism continues to be commercialized, and more meat is exported to the growing markets in southern Kenya, local income will grow significantly. But farming is also a future prospect, especially under the aspect of Kenya’s growing population and the fact that arable land gets scarce further south. Thanks to Turkwel river and Kerio river, and a huge underground water reservoir discovered below Lotikipi plains in the far northwest, Turkana is turning its fate from a region formerly known to be haunted by drought and famine to a bread basket for the whole of Kenya. 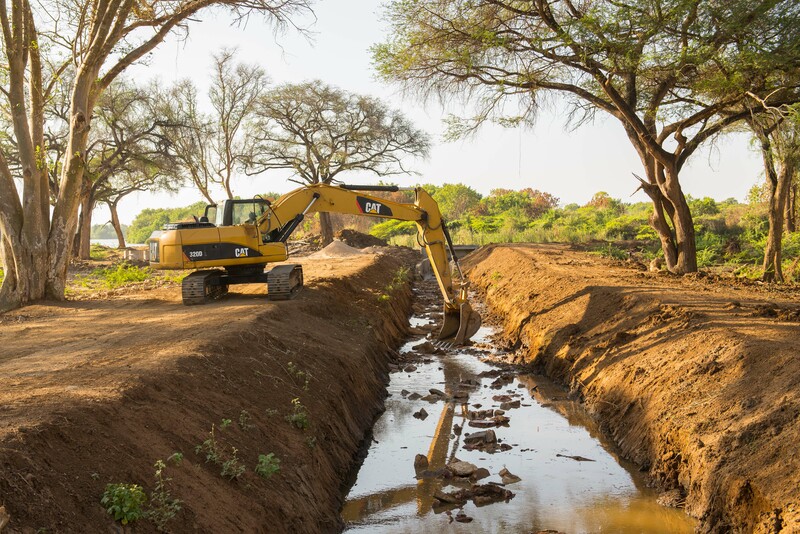 Intensive irrigation has been practised in Katilu since years and new irrigation schemes near Lodwar have been flagged off recently. Already today, Lake Turkana sustains a significant fishing industry which exports its produce as far as DR Congo. Flagship projects in the sector comprise of fish, milk and Aloe vera soap processing factories as well as a grain milling plant. Turkana County shares borders with Ethiopia, South Sudan, Uganda and the Kenyan counties of West Pokot, Baringo, Samburu and Marsabit. Its strategic location is unique, creating an immense potential for inter-county and cross-border trade. The oil pipeline, a railway line and a highway of the Lamu Port South Sudan Ethiopia Transport (LAPSSET) Corridor will pass through Turkana, unlocking the County’s full economic potential and connecting resource rich South Sudan with the Indian Ocean. Construction work on the Eldoret-South Sudan highway has begun recently. On completion, it will guarantee fast and cost effective transport of passengers and goods to Turkana and beyond. 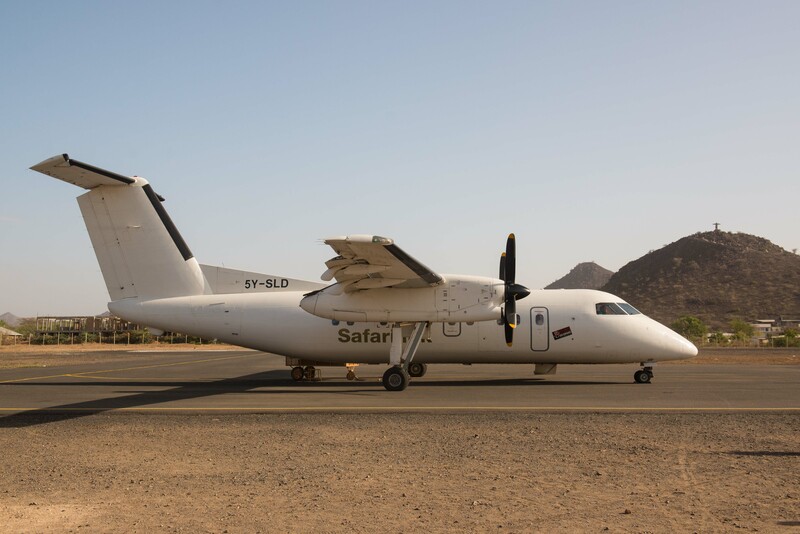 Already today, Turkana is connected to Nairobi and Eldoret by several daily flights. 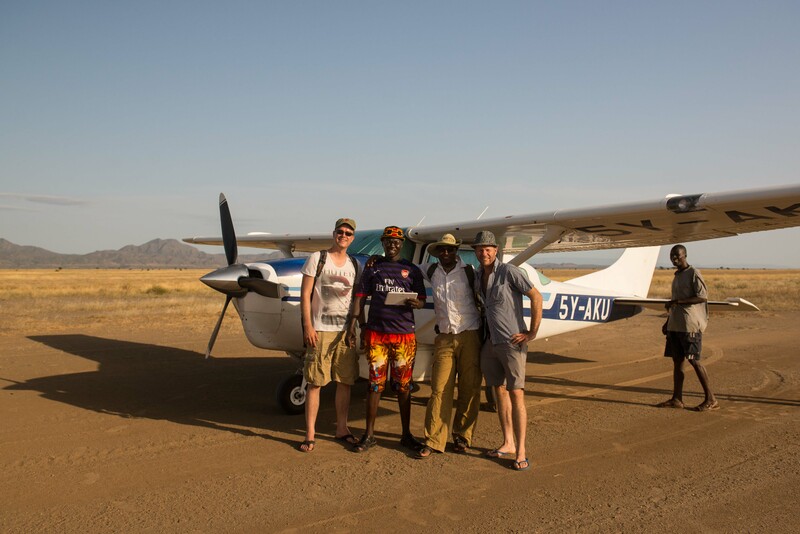 Lastly, tourism has a bright future since Turkana Land offers great attractions and opportunities in developing manyfold holiday activities. Investments in the tourism sector are strongly supported by the County Government of Turkana. Marketing activities by the Ministry of Tourism, Culture & Natural Resources, such as the design of a tourist brand, a logo, a slogan and various printed materials, the participation in domestic and international tourism trade fairs, the annual Turkana Tourist and Cultural Festival, the construction of two eco-lodges in South Turkana National Reserve and Kataboi beach and last but not least the tourism website www.visitturkanaland.com have already produced a significant rise in tourist arrivals during recent years.